22 prize boxes, 22 chances for the best or the worst deal in your life! 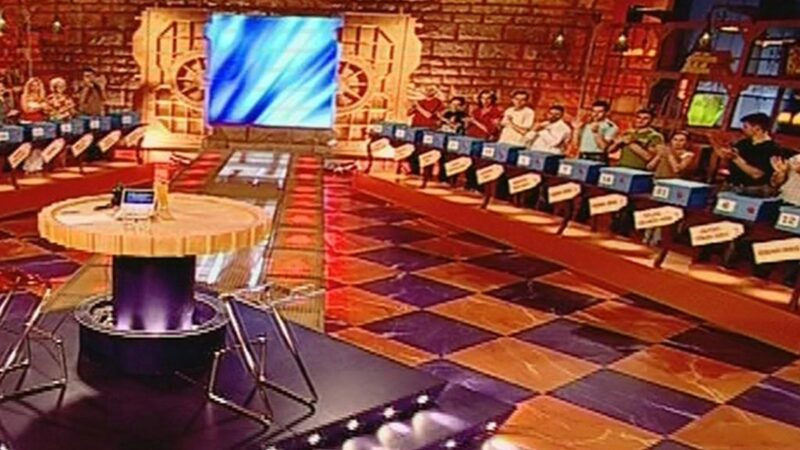 Deal or No Deal is a nail-biting game show that keeps you watching until the very last second. Out of a massive studio audience, 22 people are selected by a rapid-fire round. In the end, only one person gets the chance to play for the big money prizes. The winner faces 22 cash boxes with prizes varying from a small amount to millions. Copyright © Emotion 2018 All rights reserved.